It used to be that being good at a video game got you little more than recognition from peers in the neighborhood. These days, trouncing the competition can earn you a respectable income and even pay for college. My, how times have changed. 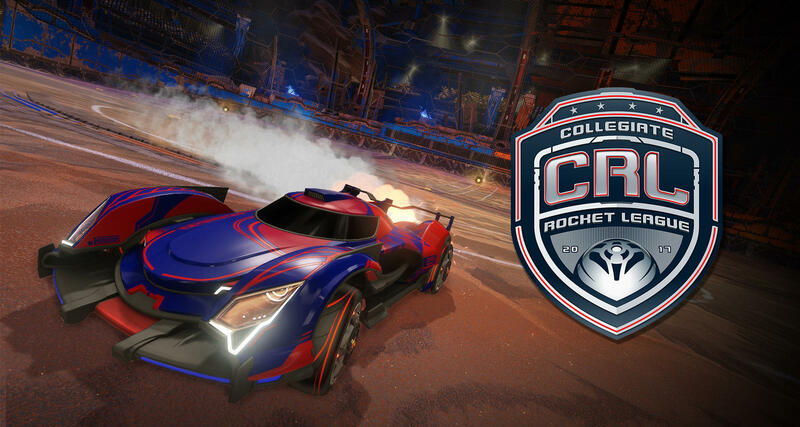 Rocket League developer Psyonix has partnered with Tespa on the creation of the Collegiate Rocket League (CRL). The 3v3 tournament, to be held this fall, will give college students in North America the opportunity to compete for $50,000 in scholarships. Considering how crippling student loan debt can be (and how irresponsible some people are with money), it’s a fitting prize pool. The fall season will feature four unique conferences – one per eligible territory – with players having the option of playing via Steam or on PS4. Tespa notes that teams from each conference will battle through one of two double-elimination qualifiers with the top four teams from each qualifier moving onto the conference group stage. There’s also an open ladder competition that’ll result in one team making it to the conference playoffs as a wildcard. Rocket League in a little over two years has firmly cemented itself as a true esports title and successfully transitioned from the world of online livestreams to network television. NBC Sports later this month, for example, will be airing the finals of its 2v2 Rocket League tournament live on NBCSN as players compete for a $100,000 prize pool.